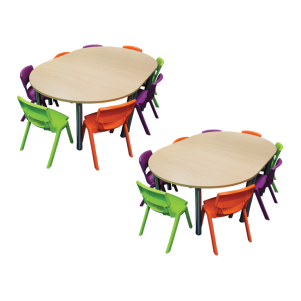 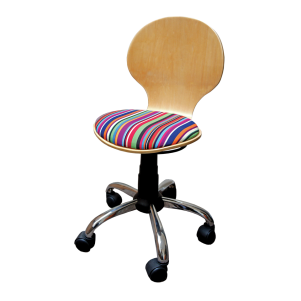 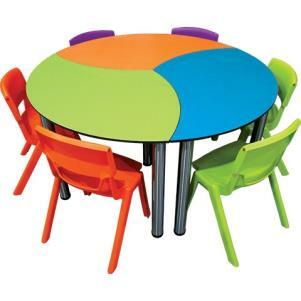 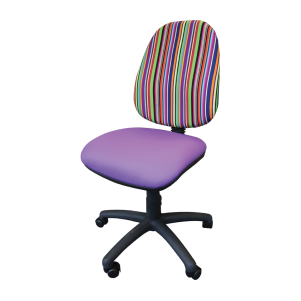 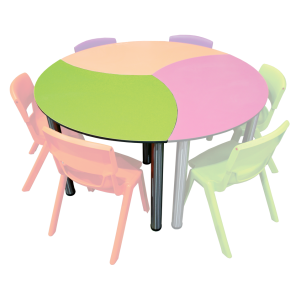 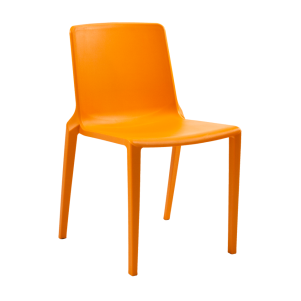 Transform your school with our stunning and versatile range of classroom furniture. 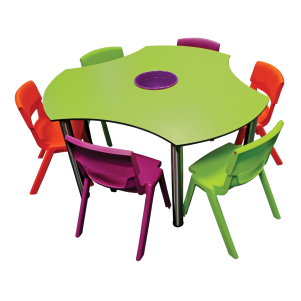 Designed for self-assembly, the range includes mix and match storage, teachers’ desks plus a selection of seating and tables to suit every purpose. 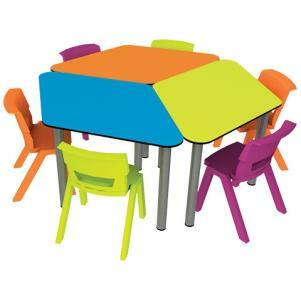 This is a simple, cost-effective way for schools to create colourful and stimulating learning environments where children will really want to be. 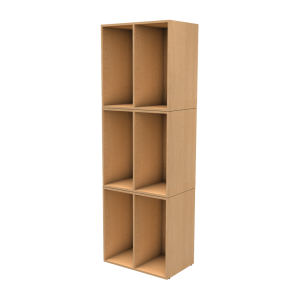 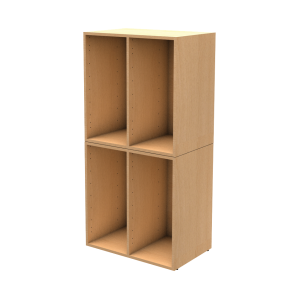 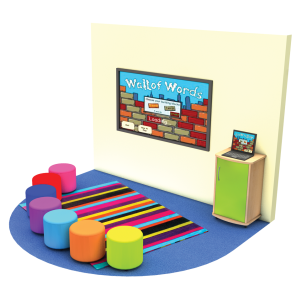 To assist with planning your classroom, call us on 01889 271523 to request a DIY design pack. 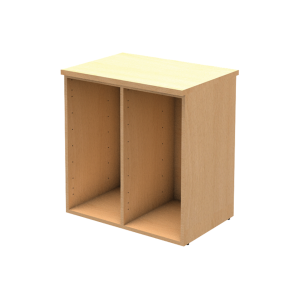 With a scaled grid and cut out templates, it is easy to work out the best layout for your room.